In 2001, Nintendo released what would become its second best console, the Gamecube. While it had its issues (beginning Nintendo's tradition of not really caring about console power being one of them), it is without a doubt, one of the most iconic consoles of all time. 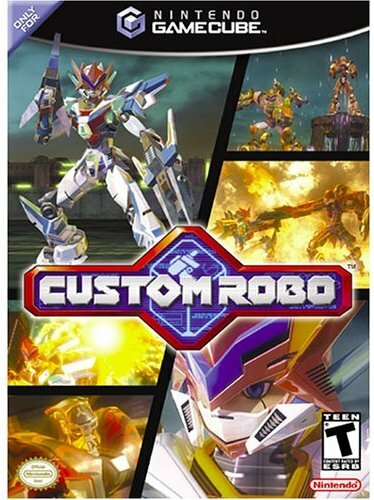 Even still, it doesn't really get the recognition it deserves due to the legendary PS2 and the ridiculous run that it had. 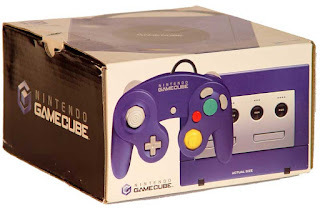 With this article, I'll be focusing on 6 games released during the Gamecube era: 4 of them certified classics and 2 over-looked personal classics. 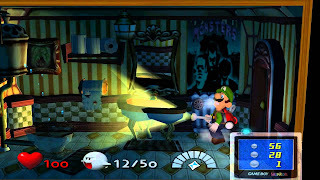 -Starting with one of the launch titles for the console, Luigi's Mansion was the first “Mario” game released for the console and first game centered around Mario's brother. 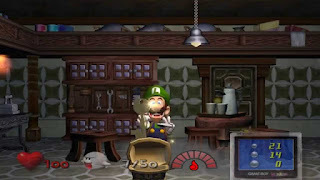 It found Luigi inexplicably winning a mansion in a contest he never entered. 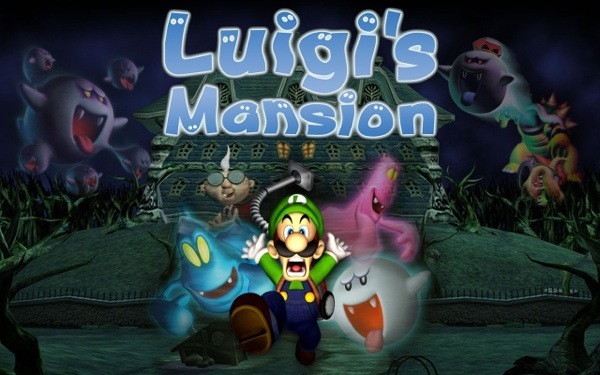 Him and Mario head out to check it out and Mario ends up missing, leaving Luigi to search for him in this haunted mansion. Using a vacuum cleaner designed to trap ghosts, Luigi channels his inner Ghostbuster in a game that featured classically tight Nintendo gameplay and even a couple of genuine jump scares. 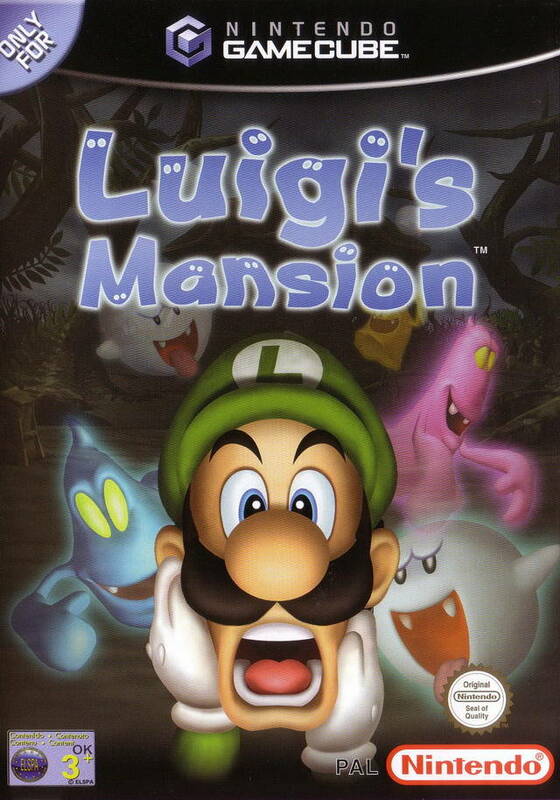 The craziest thing about this game is that it's actually one of the best launch titles ever. The mechanics of using the Poltergust 3000 to trap ghosts was always challenging and satisfying. 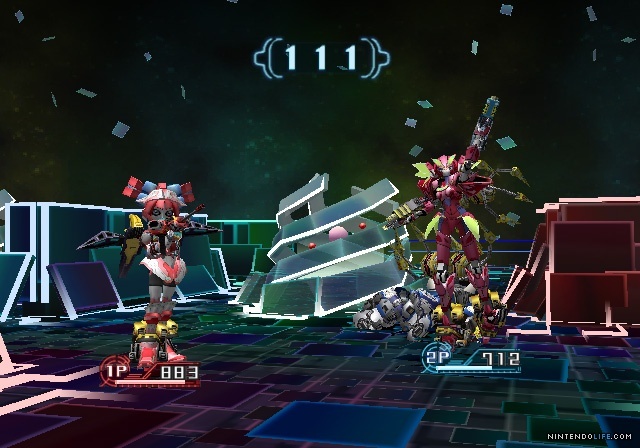 The boss encounters required a fair amount of strategy and the end boss was a pleasant surprise. 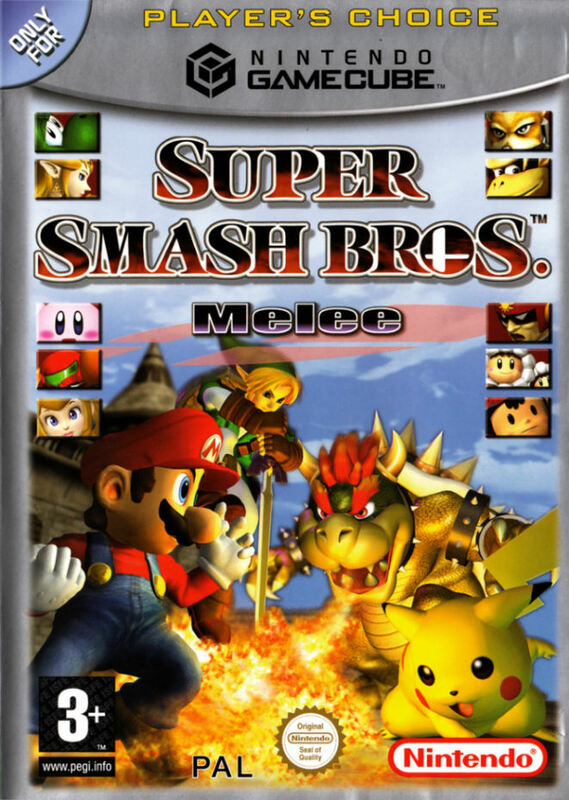 Nintendo took a risk with this game, flat out. To have a launch title for a major home console that didn't feature Mario and dramatically departed from the mainline Mario formula was a big deal and Nintendo delivered. It's a game that I still own today and when my Gamecube gets hooked up, it always gets at least an hour of so of run. -Now we have the mainline Mario title. 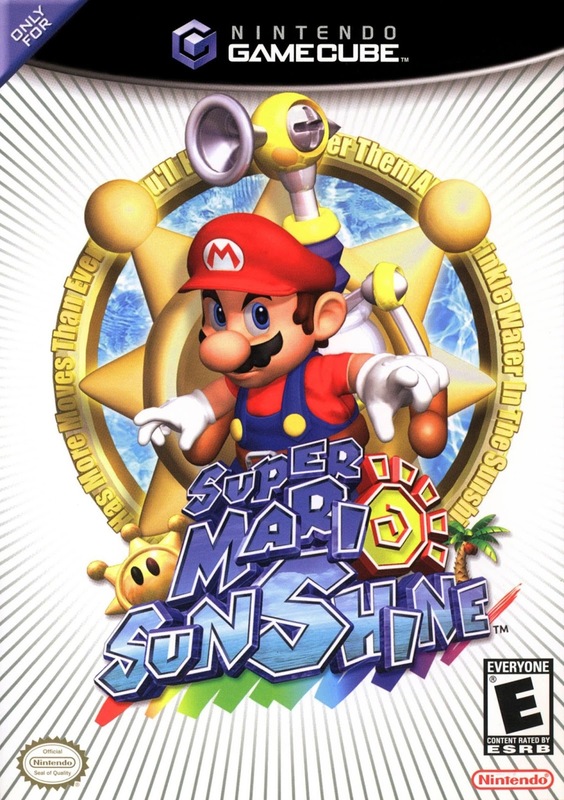 Super Mario Sunshine finds Mario on Isle Delfino and framed for a series of crimes of vandalism perpetrated by a translucent clone of him. 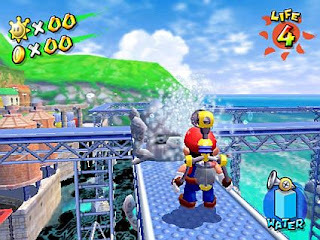 Mario is tasked with cleaning up the island while finding out who is responsible for his framing. Mario is given a water spraying machine called FLUDD which gives him a new array of moves beyond what we were used to from Mario 64. 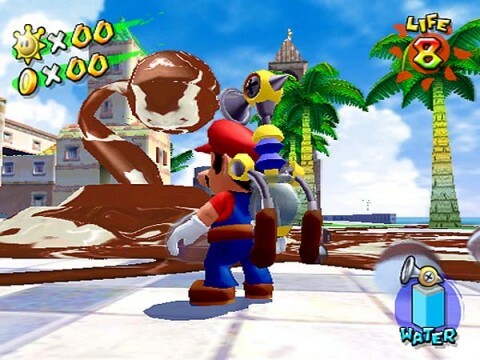 Nintendo again took a risk with the game by adding a household cleaning related gameplay mechanic, which now that I think about it, mundane tasks have influenced quite a few classic Nintendo games. That's some top notch creativity over there. While the game sold well and is pretty well regarded, I rarely hear about it brought up in discussions of great platformers. 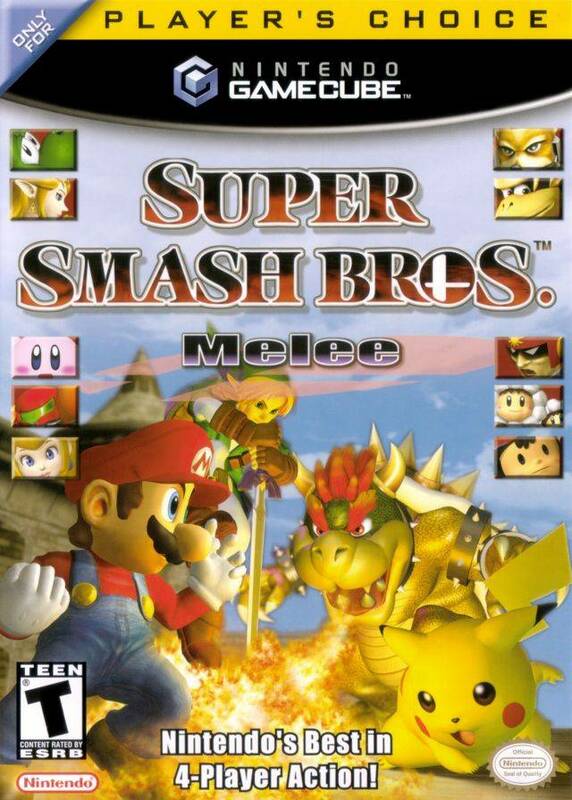 This game is a classic without a doubt. 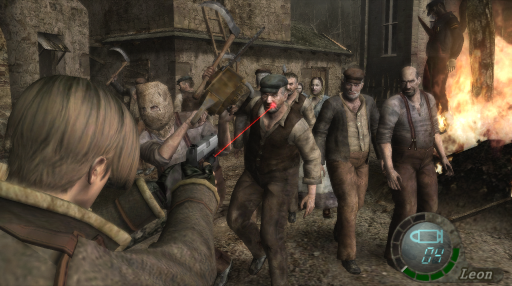 -When you think Nintendo, you don't think survival horror and yet somehow, Nintendo ended up with the at the time console exclusive 4th entry in the Resident Evil franchise. 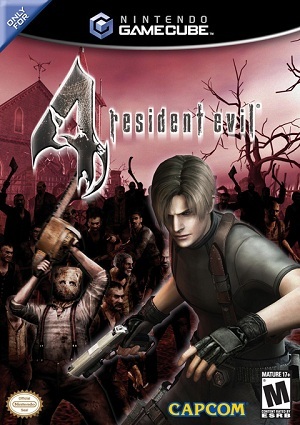 What was amazing about the game was it was such a radical departure from the fixed camera and tank style controls of the previous entries but it fit so well with the horror style setting that it was hard to understand how Capcom had never even done it before and it pioneered the over the shoulder third-person style we see in gaming today. 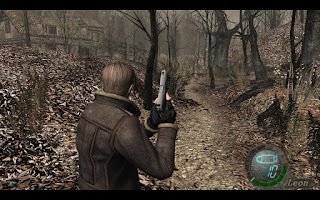 The game focused on Leon Kennedy searching for the daughter of the President (Yeah there was a story) but what made the game so good was the style of gameplay made the horror elements even more intense. Having to stop to fire made creating space and using the environment as important as having ammo, which was scarce in its own right. RE4 gave the Gamecube the mature title it really needed to push the console a bit harder and it gave Nintendo a second life for the console for a bit before getting ready to move on to its next console. 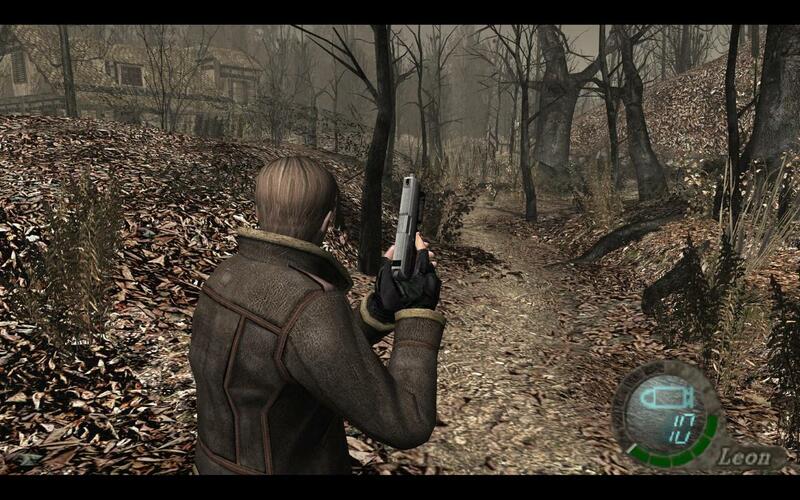 It also changed the trajectory of the entire RE franchise. 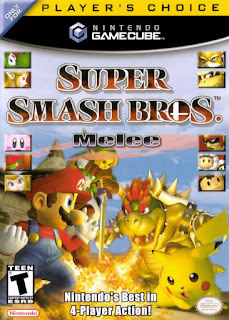 We don't get 7 without 4 and that wouldn't have happened without the release of 4 on the Gamecube. Respect it. -This title came from out of nowhere, at least for American audiences. 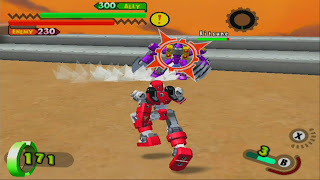 It was the first in the action RPG series that featured people called commanders that took control of miniature robots called “Robos” and fought them on holographic battlefields called “Holosseums”. 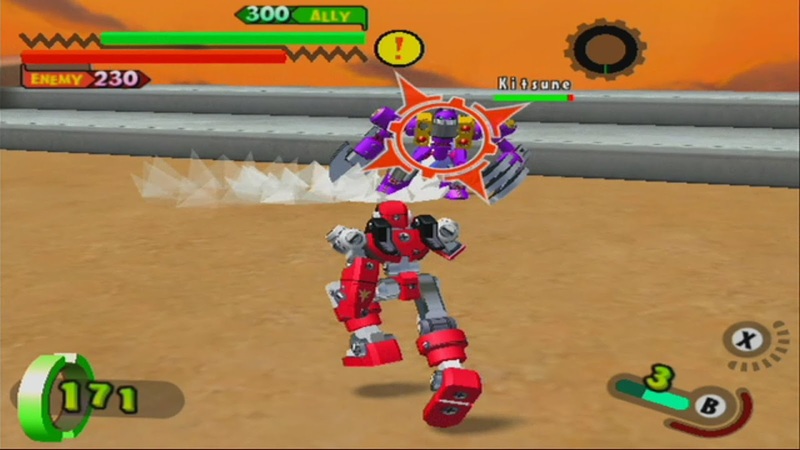 The game is not only an action RPG but it has slight fighting game elements as players control the Robos actions throughout the battle. 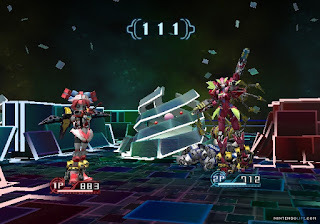 Using the elements of Holosseum as cover, players fired different weapon types at their opponents and each Robo had its own stats and could be fully customizable. I couldn't tell WHAT the story was about but I just know the gameplay was fun as hell. 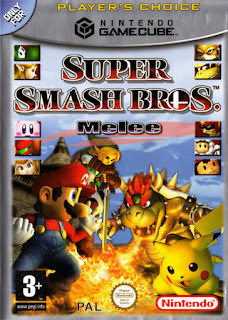 I'd love to see this game resurrected on the Switch, especially with Nintendo finally accepting online gaming as a thing. 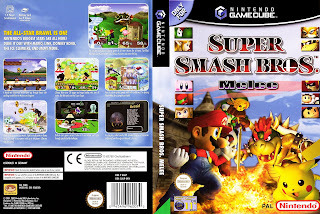 -THE most underrated game in the Gamecube library, I was introduced to this game by a couple of friends during a furious multiplayer gaming marathon that resulted in a couple of fights but no major injuries. 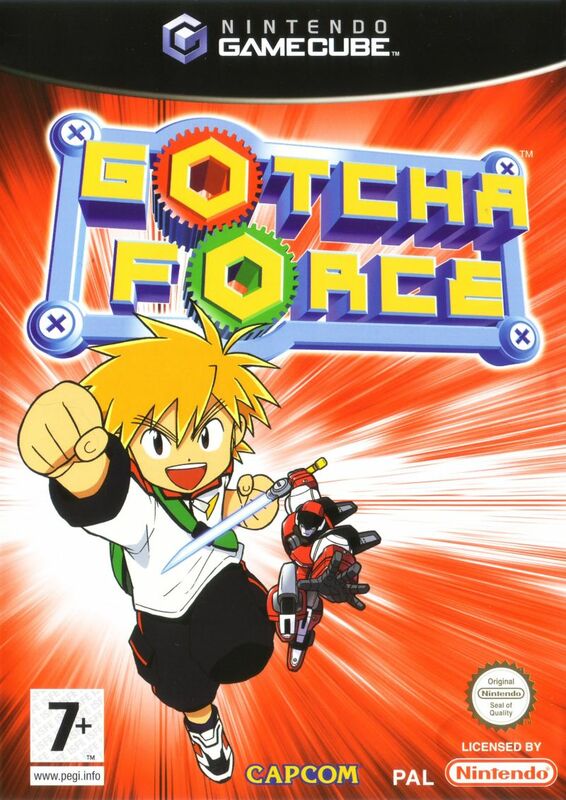 My competitive streak aside, Gotcha Force was a strange multiplayer shooter, that was basically Toy Story with a slight more violent streak. 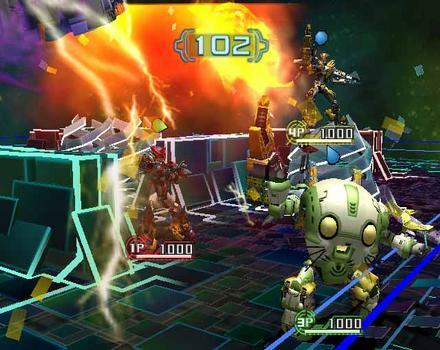 Players would select their “Gotcha Borg” and put it into battle with other borgs. 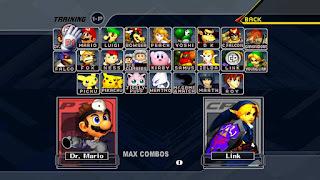 The lock on system worked about as well as any in gaming and really made for a smooth fighting experience. Strangely enough, I could draw many parallels to the previous game on the list. If I had to pick between them, I'd honestly say that this was the better game. 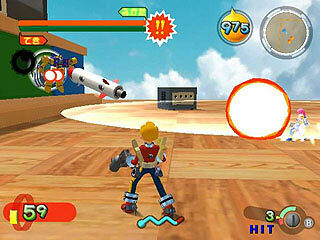 The multiplayer was just flat out more fun and it holds up better graphically. For me, this is one of the best games in the Gamecube library and something I know damn well won't get a sequel or reboot of, so I guess I'll just have to take ARMS and be happy with it. So that's my list. 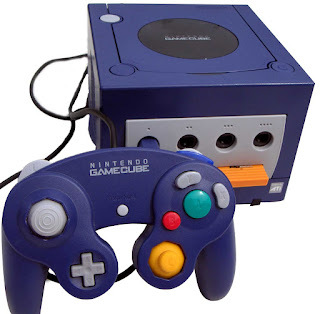 There are WAY more classics on the Gamecube than what I just listed and its status as an iconic console is cemented whether people want to acknowledge it or not. I, for one, will always keep my Gamecube collection and find myself far more willing to go back to it than my other older consoles. 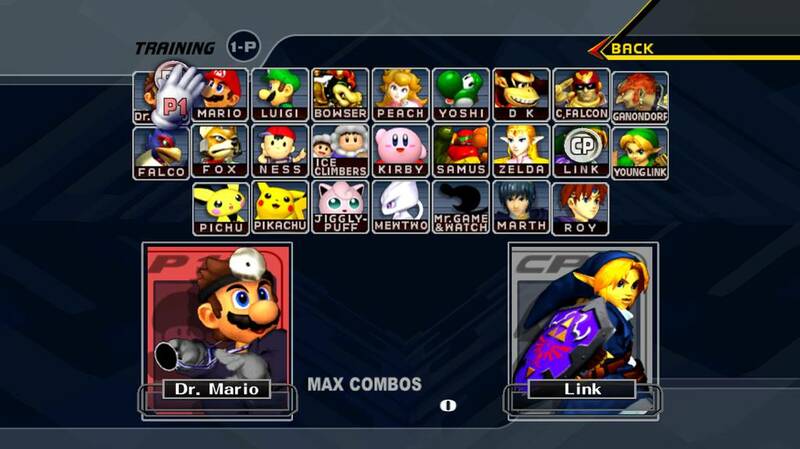 Nintendo gave us one with this, and I wish they could get back to that. Maybe the switch is that road back.